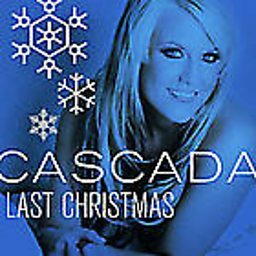 Cascada (Spanish for Waterfall) are a German dance music act founded in 2004 by singer Natalie Horler, DJ Manian and DJ Yanou. 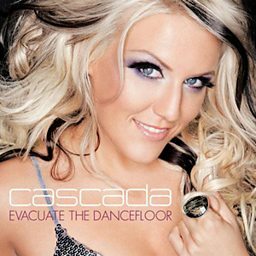 They are best known for their hit singles "Everytime We Touch", "What Hurts the Most", "Evacuate the Dancefloor" and "Miracle". 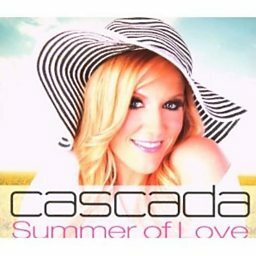 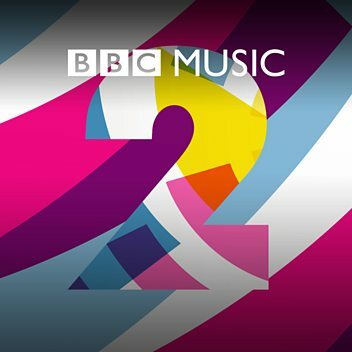 Cascada have sold over 30 million albums worldwide in addition to an estimated 15 million digital downloads. 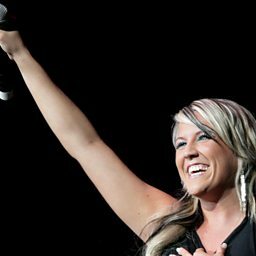 Cascada represented Germany at the Eurovision Song Contest 2013 in Malmö, Sweden. 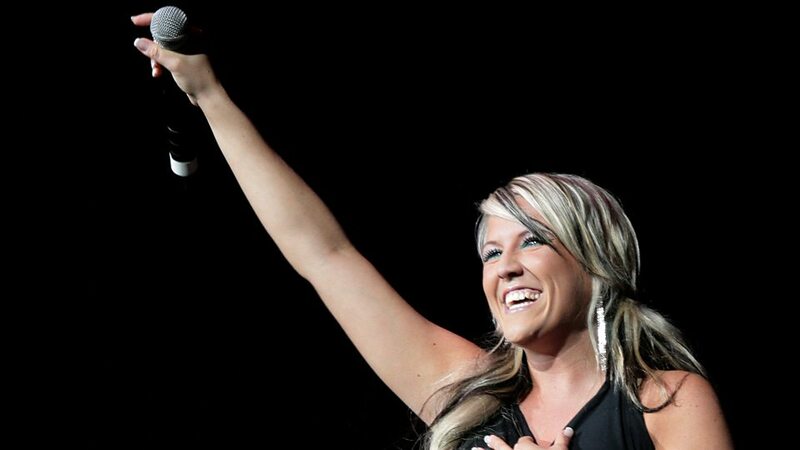 While being one of the most successful acts of the dance music genre itself, Cascada was named the most successful German act of the 21st century.